Everybody has at least one nagging thorn that keeps digging into your flesh. And you are longing to have it go away. But every time you petitioned your heavenly Father to remove it, your prayer seems to go unanswered. Still yet, the thorn you carry around may be there to help remind you of who you are now and who you were before you met Christ. 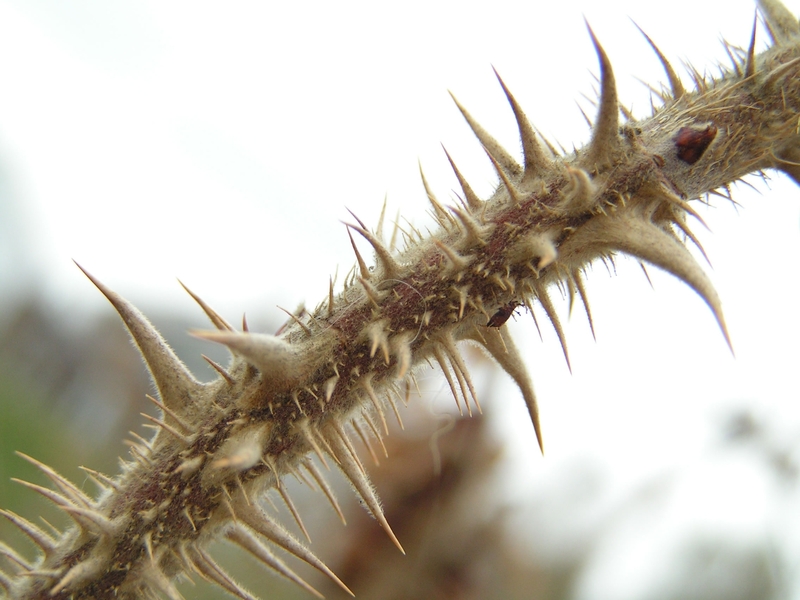 Paul, the beloved and great apostle had a thorn that lingered throughout his Christian life. Here is what he wrote in his second Epistle to the Corinthians 12:7-9.